Our Creality CR10 series upgrade kit, contains everything you need to enhance your CR10/Ender 3d printer with our innovative Vardøger-6 (V6) J Type Hot end to give you a true V6 printing experience. Vardøger-6 (V6) is a J-type Hot End of all-metal design and fully compatible with the market-leader. 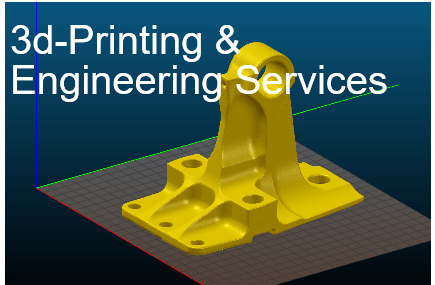 Developed and tested in the UK under an open source licence it brings together quality innovative components from multiple sources to give top class performance at a very competitive price. Nozzles are fully interchangeable with the e3dv6 range & other compatible M7 nozzles and accessories. Our purpose made high power ceramic heater cartridge gives a much-improved performance over fragile and poor tolerance enamel resistors. 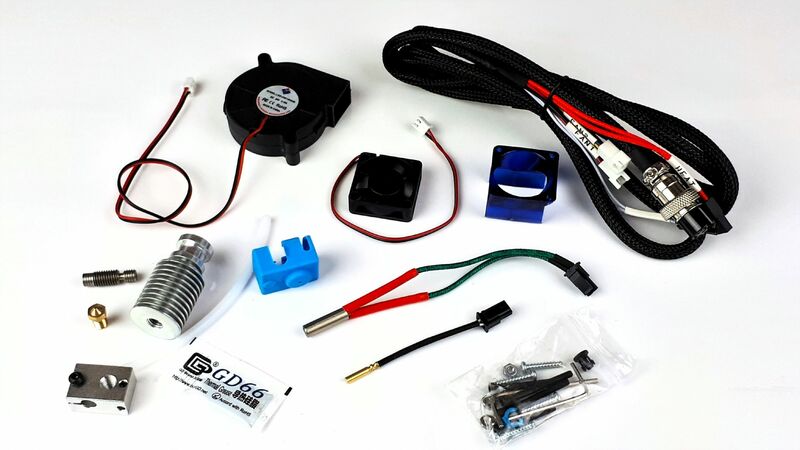 The kit includes our custom CR10 wiring loom with quick release connectors that provide easy & quick access to the hot end for maintenance and avoids the necessity of rewiring back to the connector. We also include a 30x30 heatsink fan and a 50x50 Blower fan. Available in 12V or 24V 1.75mm filament only. Please note we find that many people prefer to print their own adaptors and brackets, we therefore no longer supply these parts as standard. If you still wish to receive them please select the option at check out. There is no additional charge for these parts.